Experience, Reliability, Trust, Communication and Afordibility are crucial when choosing a service provider for your Heidelberg QMDI press. For QMDI press services, service and customer support means being continualy avialable anytime, anywhere. We currently provide services & parts for QMDI press users throughout the continental US, Canada, Australia and the Carribean. If you are a Heidelberg QMDI Press user anywhere in the world and need service or parts, please feel free to contact us. 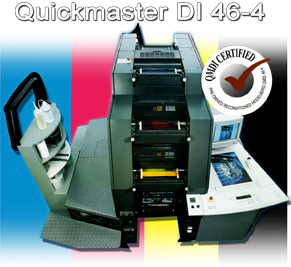 We look forward to servicing your QMDI Press needs. Feel free to contact us for any service & support needs you may have.